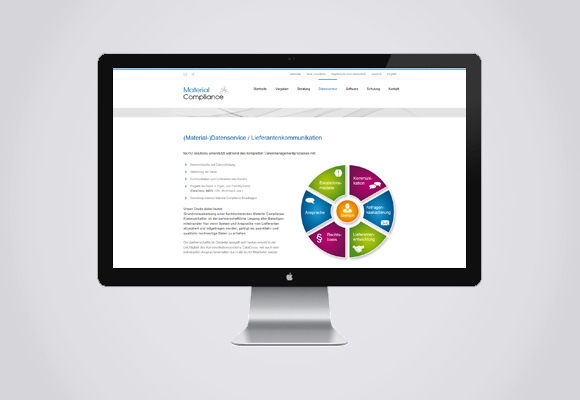 Company standard - which legislation affects your company? 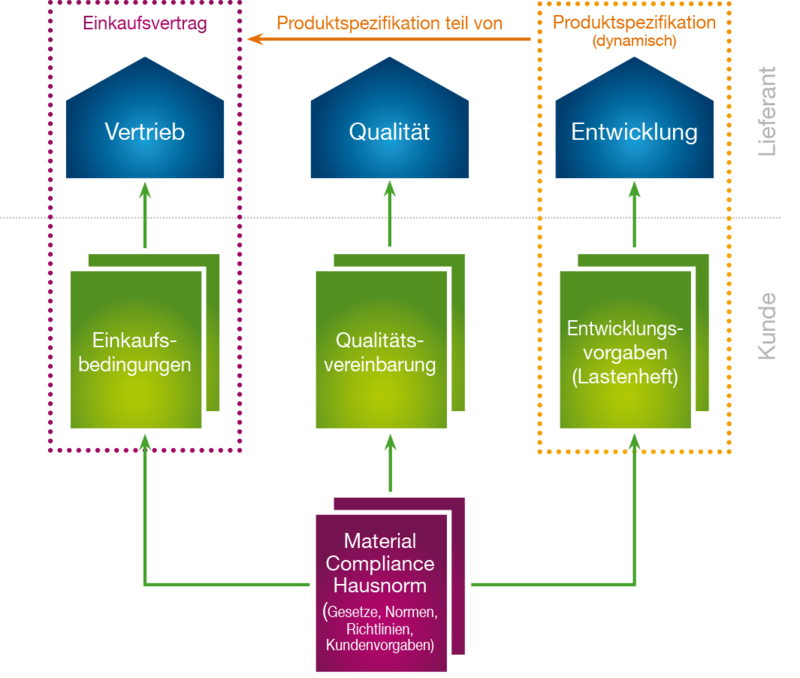 Requirements management is a core process in the company, and equally applicable to material compliance specifications that undergo constant change. 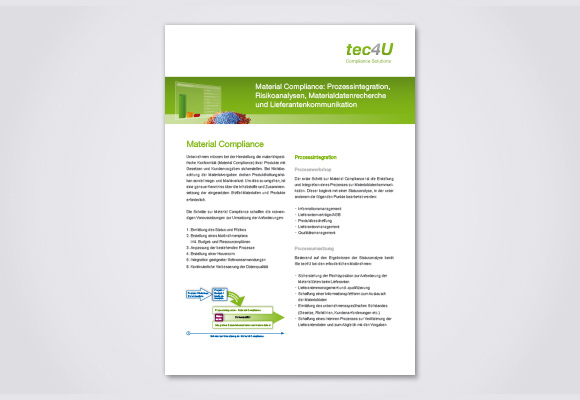 This requires the company to register and evaluate material compliance requirements in detail, however, before translating them into binding specifications for suppliers and its internal teams. 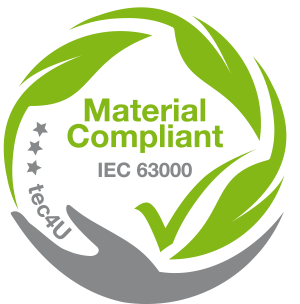 tec4U-Solutions will research the material compliance specifications contained in laws, standards, directives and customer specifications, and compile them in a list of material compliance requirements. 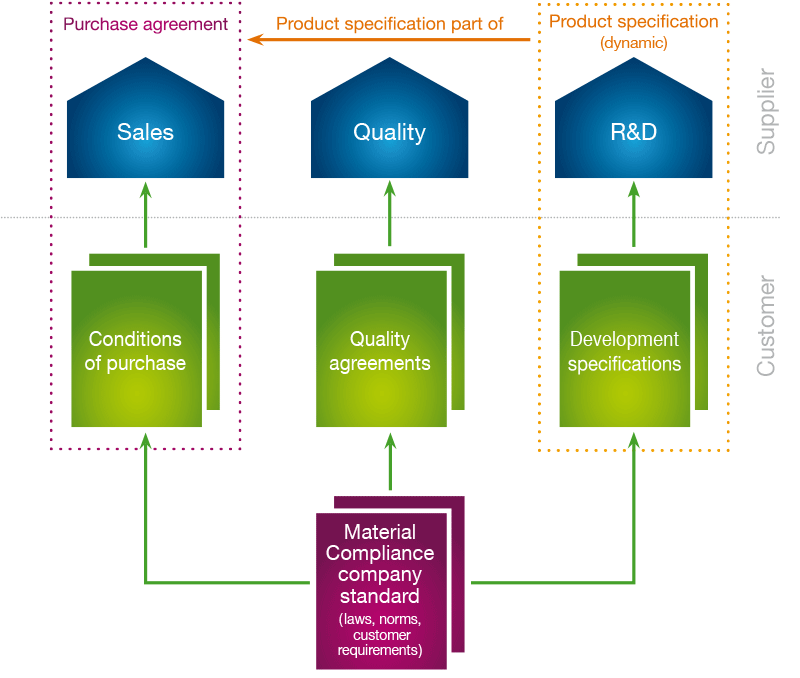 Then the specifications are evaluated and included in a company MC standard according to their relevance. This company standard is regularly updated and an integral part of contractual documents in the purchasing, quality and development departments, who also communicate it to the supplier.